Not only is it becoming more and more obvious that these activists are outnumbered by the overwhelming majority of Coloradans who support oil and gas development, but their campaign has been rebuked by Colorado’s elected officials, business leaders, and editorial boards and called “naïve” by Department of the Interior Secretary Sally Jewell just last week. 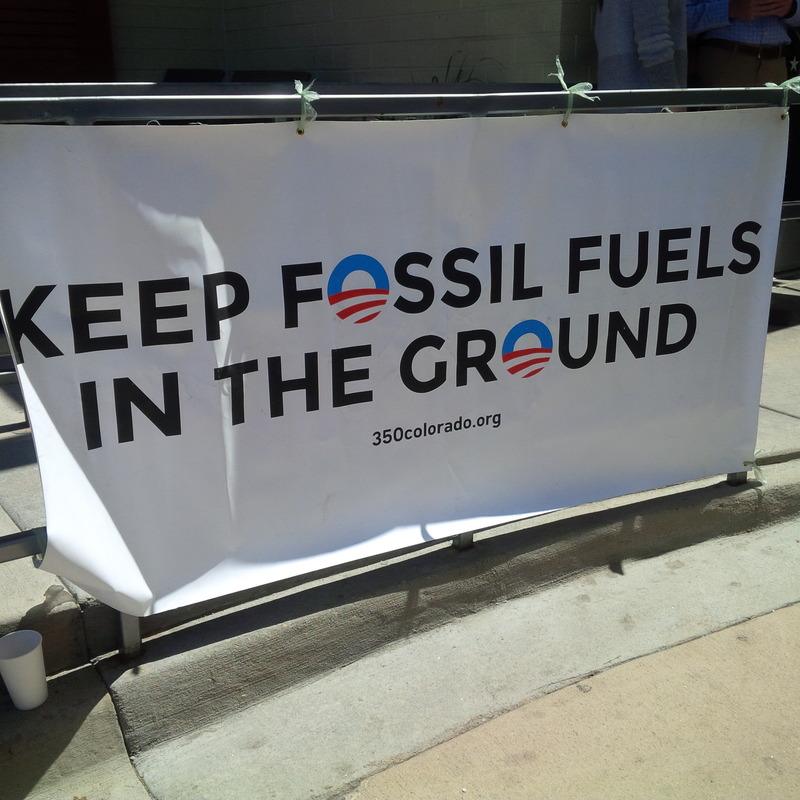 No wonder these activists are grasping at straws to keep their Colorado campaign alive. 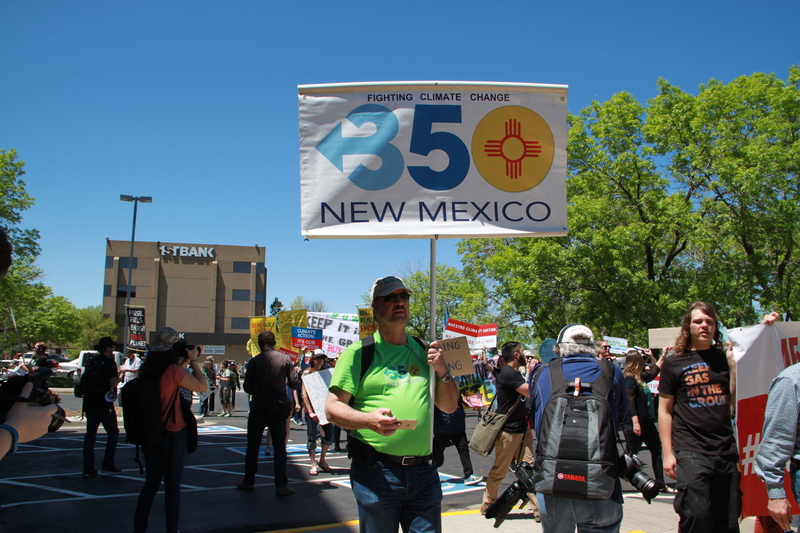 Members of several activist groups, including one from the New Mexico chapter of 350.org, turned out to protest a federal lease sale organized by the Bureau of Land Management in Lakewood, Colorado. 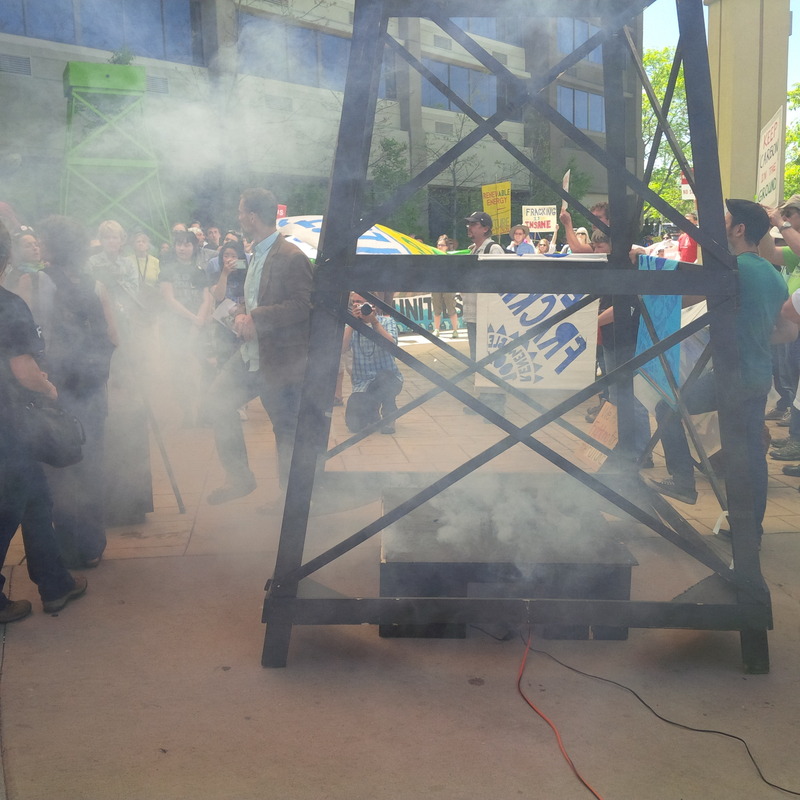 The activists relied on gimmicks, such as a fog machine, to drum up attention. 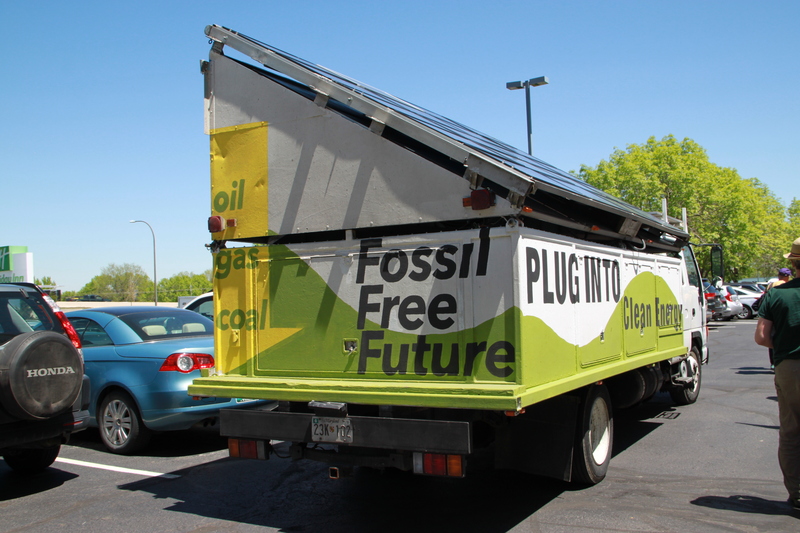 Busing protestors to Colorado, christened “ground zero” by national activist groups, is an old tactic used by national groups to ban fracking nationwide. 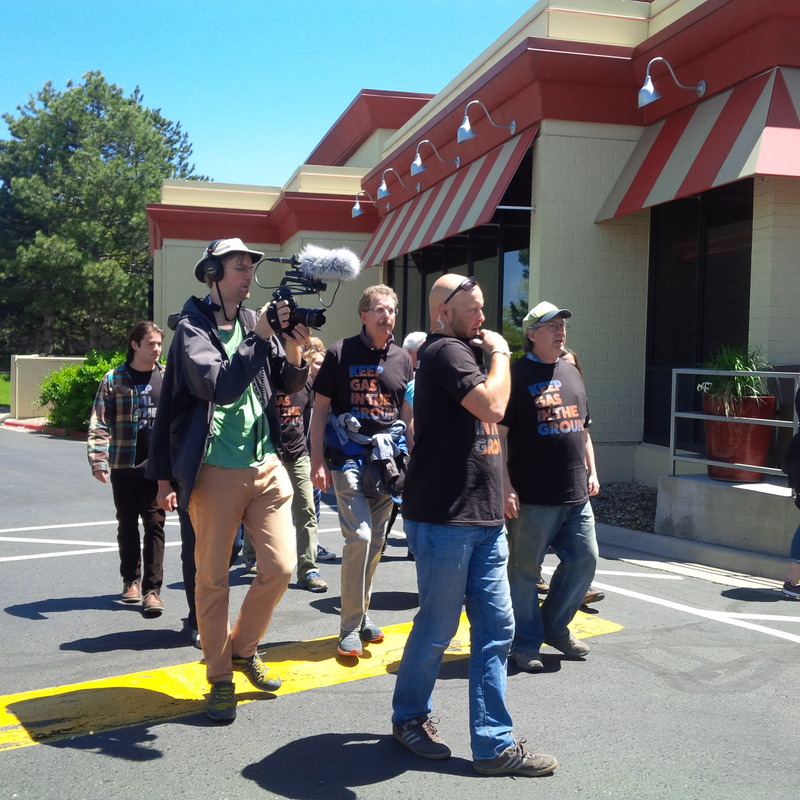 So is creating localized chapters that masquerade as grassroots campaigns: Coloradans Resisting Extreme Energy Development, a group that the Greely Tribune has likened to a “toddler throwing itself on the floor, kicking and screaming in the hopes it will get its way,” is the most recent iteration of Washington, D.C.-based Food & Water Watch’s Coloradans Against Fracking and “Don’t Frack Denver” campaigns, both of which have fizzled out after a series of embarrassing missteps. With 350.org co-founder Bill McKibben slated to appear at another “ban fracking” event in Colorado this weekend, we can only expect more arm-waving that threatens working families and has no place in Colorado.